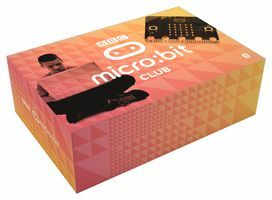 Produktinformationen "BBC micro:bit 10 Student Classroom Pack"
Perfect for sharing the BBC micro:bit with friends, the BBC micro:bit club is a 10 pack containing all the pieces needed to enjoy BBC micro:bit in STEM groups, coding clubs, school classes, scouts, guides and cubs or any other social gathering (contains 10 BBC micro:bits, 10x USB cables, 10 x battery holders & 20x AAA batteries). 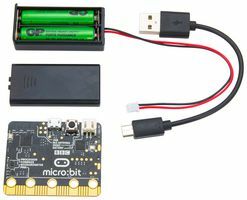 The BBC micro:bit is a pocket-sized computer that you can code, customise and control to bring your digital ideas, games and apps to life. Measuring 4cm by 5cm, and designed to be fun and easy to use, users can create anything from games and animations to scrolling stories at school, at home and on the go - all you need is imagination and creativity. 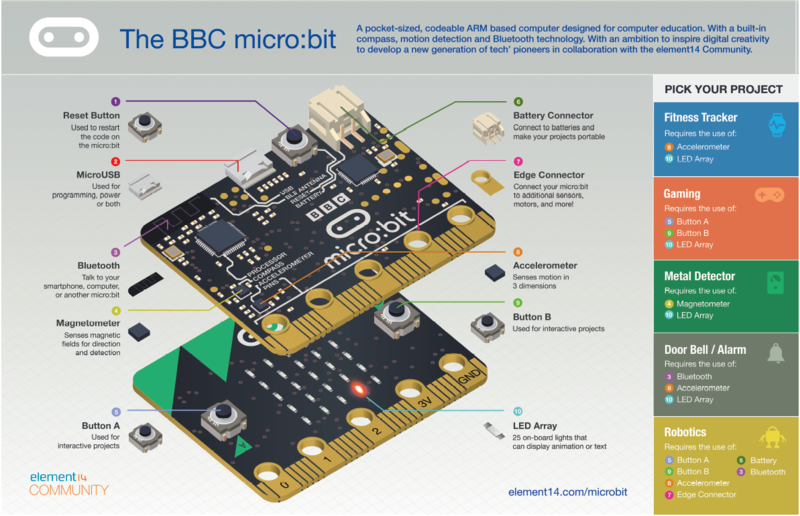 The BBC micro:bit is completely programmable. That means each of its LEDs can be individually programmed as can its buttons, inputs and outputs, accelerometer, magnetometer and Bluetooth Smart Technology. The BBC micro:bit has a website full of coding languages, lesson plans, tutorials, and fun ideas. 10 x BBC micro:bit, 10 x USB cables, 10 x battery holders and 20 x AAA batteries. 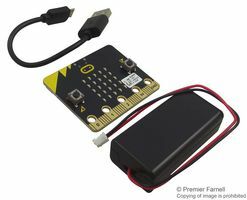 Weiterführende Links zu "BBC micro:bit 10 Student Classroom Pack"
Garantie(Jahre) "BBC micro:bit 10 Student Classroom Pack"
Kundenbewertungen für "BBC micro:bit 10 Student Classroom Pack"